I'm sure I'm not alone in the desire to be out there camping all the time. While at home, my other great love — books — sustains me. 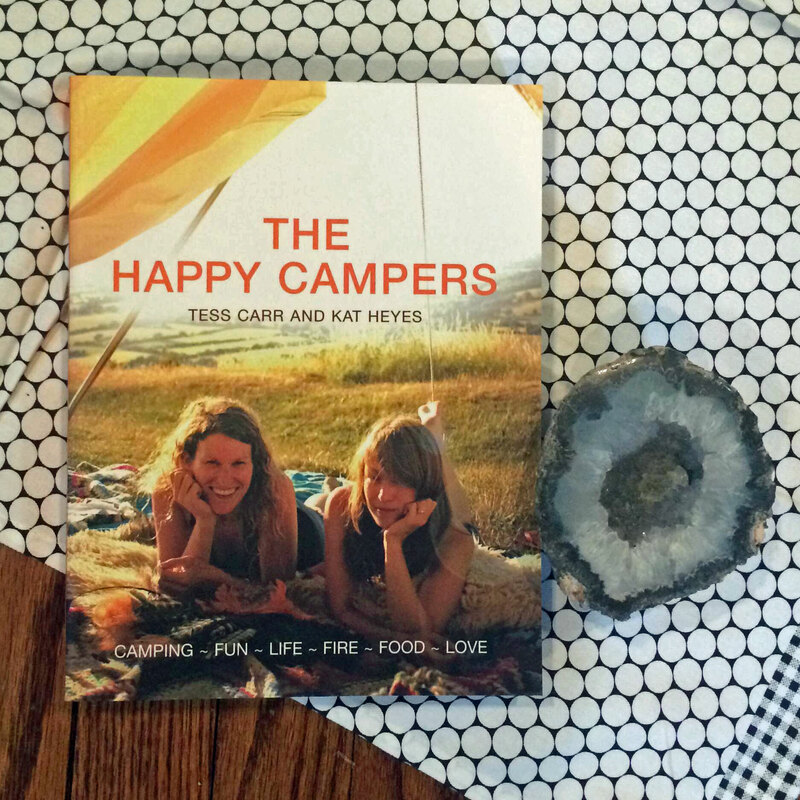 Check out my top five picks of books that inspire me as a camper and glamper. Bonus: these would make great gifts for camping and glamping enthusiasts! Your adventures are the ones that matter the most to you, so before you forget everything you did on your last journey, log it! I make a habit of filling out my hiking and camping journal after every trip, and I always enjoy going back to read where I went and see how far I've been. It's always handy as a guide later, too, because you'll be asked to fill out ideal camping sites and tips for the park. 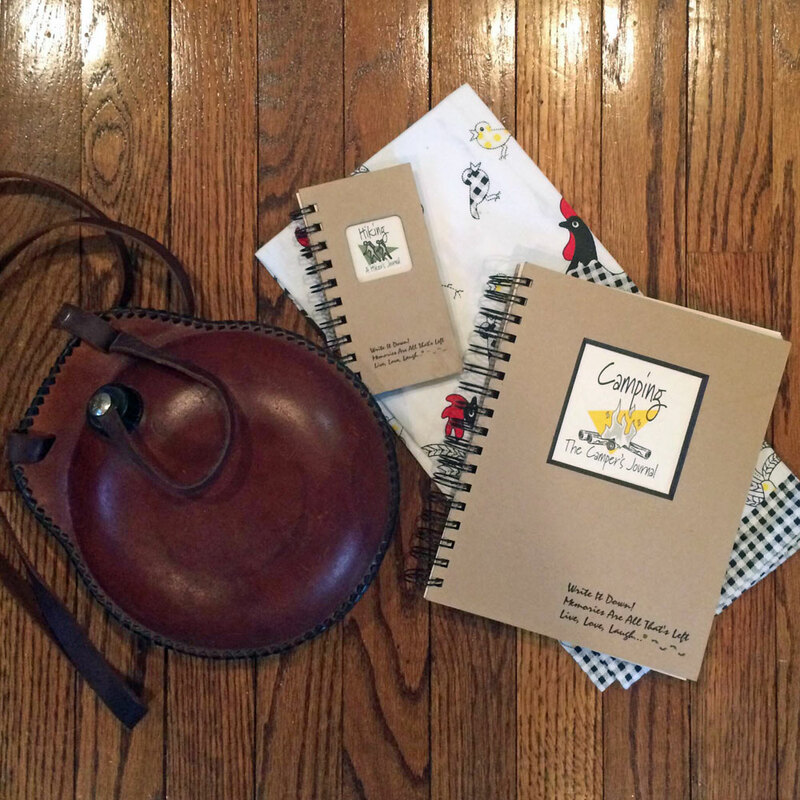 You can find the The Camper's Journal on Amazon or local stores for $19.95, and A Hiker's Journal (mini) is $6.95. They both come in the large size. Okay, fair warning, this is glampy. The Happy Campers lists for £14.99. Unless you've taken astronomy courses, you might not really know much about the celestial orbs that provide entertainment and beauty while camping. This petite book will take you on an illustrated journey of meteor showers, star types, planets, galaxies and much more. Plus its glossy sky maps help orient yourself and identify constellations. I recommend pairing it with the Sky Guide app on the iTunes store, available for $1.99. Just point it at an object of interest overhead, and you'll see the constellation and have access to offline information about its mythology. 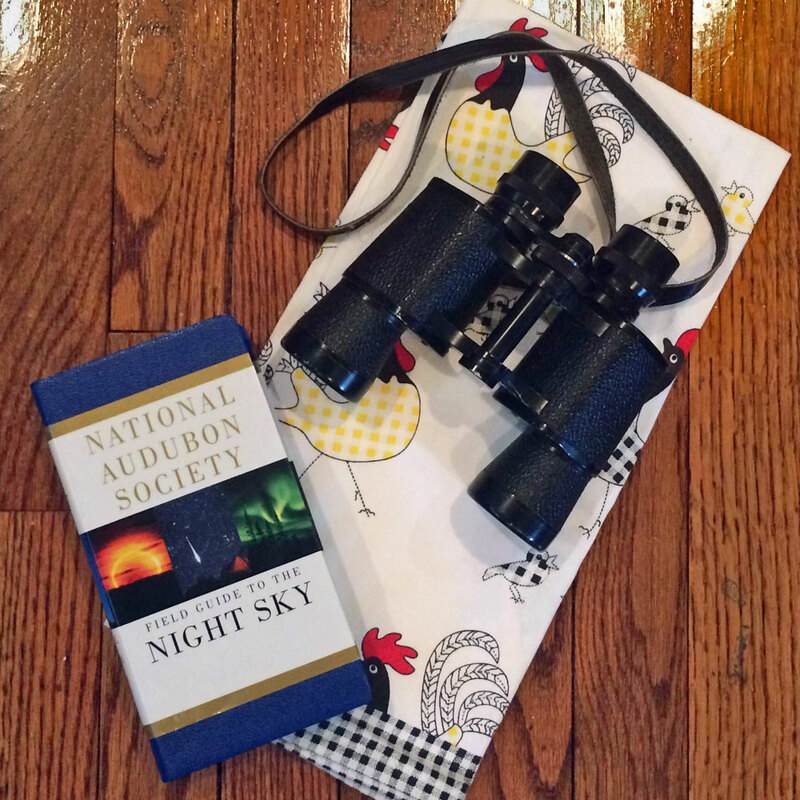 National Audubon Society Field Guide to the Night Sky lists for $19.95. The recipes in this cookbook are tasty, and they're not just good for camping. Try them out at home to pick your favorites and then bring them to camp to satisfy hungry stomachs. From appetizers to main courses, veggies and desserts, this cookbook has it all, and it's all been tested — with fun tidbits and quotes throughout. 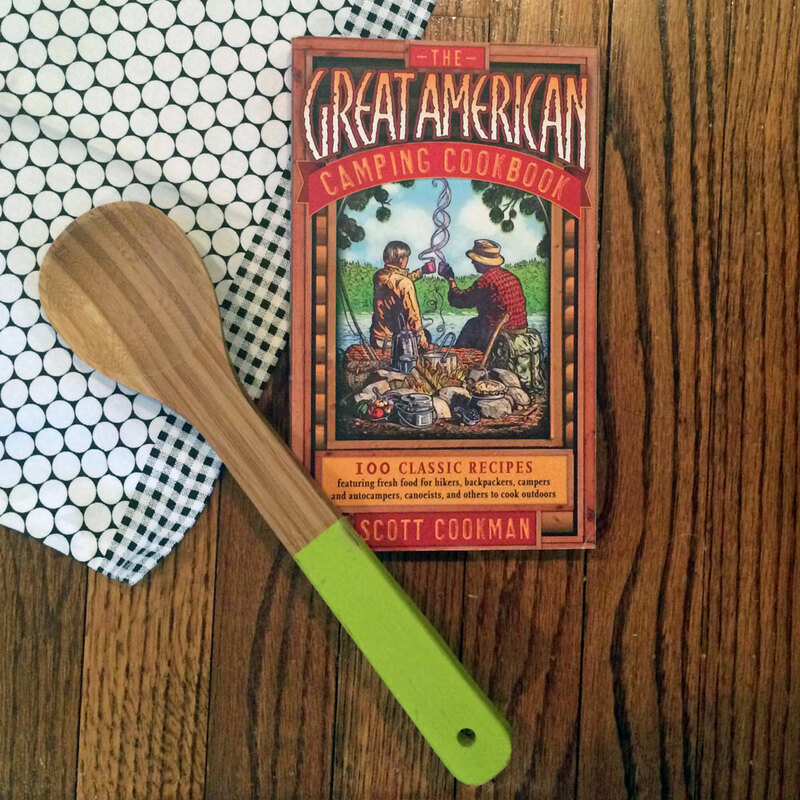 The Great American Camping Cookbook lists for $17.95. 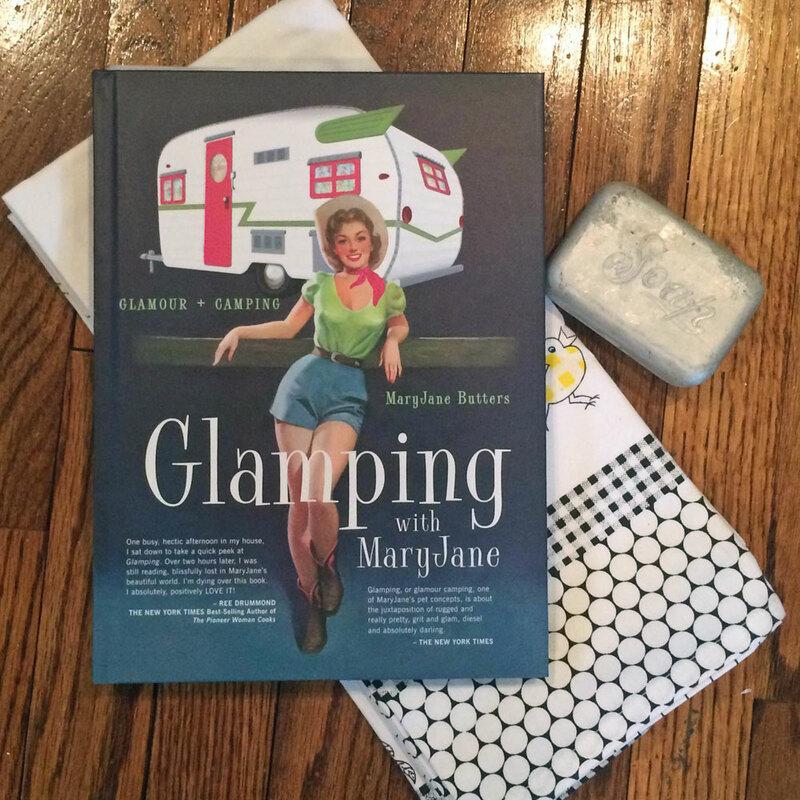 If you're ready to see what all the fuss is about glamorous camping, there's no better guide than Mary Jane Butters. This practical guide to getting started with glamping — whether with a tent or trailer — is your entrance into an amazing lifestyle that makes fun in nature palatable even for the least outdoorsy. Yes, it's girly, but anyone can appreciate creature comforts every now and then! For more information about glamping and farming, check out MaryJanesFarm magazine. Glamping with MaryJane lists for $24.99. What books inspire you as a camper? There are plenty of place-specific guides out there, but do you know of any books that'd be good for anyone?